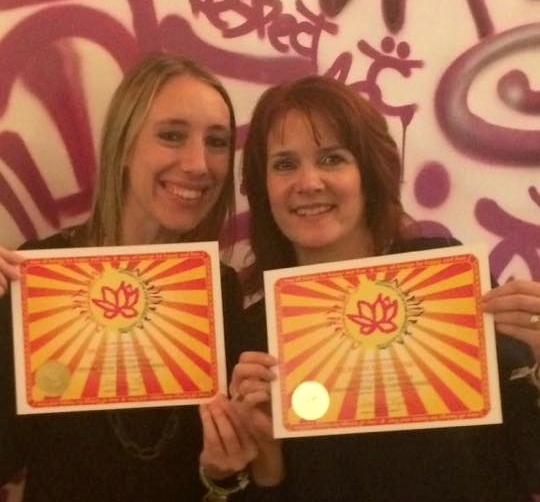 Michele and Siobhan have completed their 200 Hour Teacher Training at Laughing Lotus Yoga Center NYC. Their final task will be to each teach a class at Laughing Lotus. To help them get ready, they will be honing their skills by teaching Community Classes here at The Stretch . Come show these Yoginis your support !